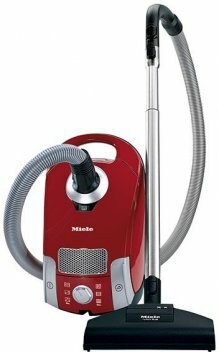 Miele HomeCare vacuums boast features that you can’t find anywhere else and offer a 5-Year Warranty on parts and labor and 10-Year Warranty on motor and casing. The ultimate in performance and convenience. 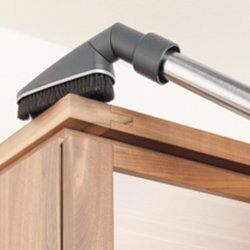 Adjustable Suction Control via convenient StepDown Switches. 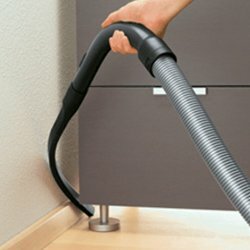 Double Parking System allows hose and wand to be securely attached to the vacuum while upright. 36 foot overall cleaning radius with OneTouch Cord Retractor. The Complete C3 HomeCare comes standard with the AllTeQ Combination Floorhead (SBD 285-3) and is packaged with the Electro Premium Power Nozzle (SEB 236). 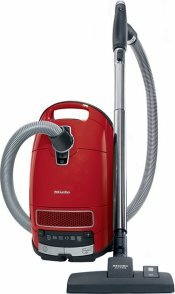 Miele performance and quality in a smart and simple package. 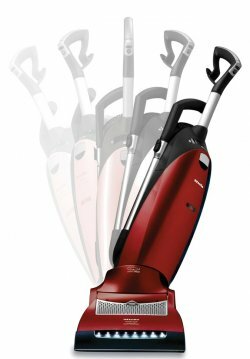 Reach further than before with an impressive 29.5ft of overall cleaning radius with a retractable cord. Powerful performance in a compact, space-saving design. 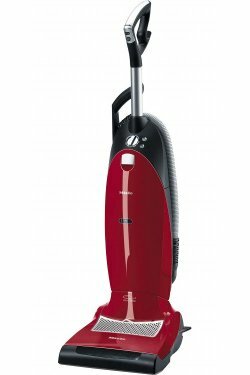 The Compact C1 HomeCare also comes standard with the AllTeQ Combination Floorhead (SBD 285-3) for smooth floors. Delivers the performance and flexibility needed for people who are serious about cleaning. 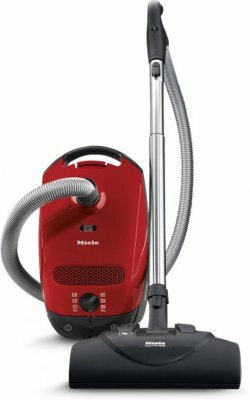 Miele Flat-to-Floor Technology allows you to vacuum under the lowest profile furniture.